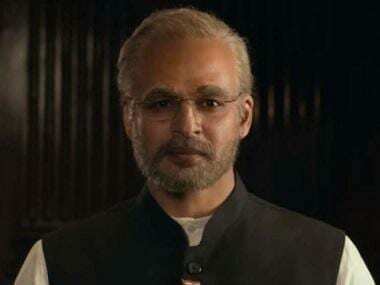 Mumbai: National Award winning actor Nawazuddin Siddiqui has confirmed that he is working in a film by acclaimed filmmaker Vishal Bhardwaj, and says it's a dream come true. The actor was present at the closing ceremony of the 8th Jagran Film Festival here on Sunday night. Asked about the rumours that he is working with Bhardwaj for a film alongside Kriti Sanon, Nawazuddin told the media here: "Yes, I am working with Vishalji, and it is a yet untitled project. I can't reveal much much details about it. I don't know who will be acting opposite me, but I am happy about this collaboration because I always wanted to work with Vishalji. It's a dream come true." 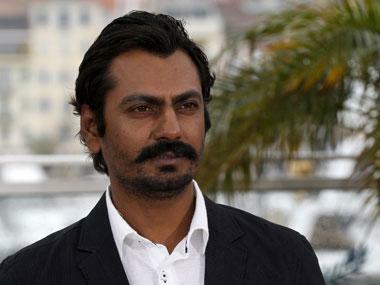 Nawazuddin Siddiqui was honoured with the Rajnigandha Achievers Award at the gala in Mumbai.